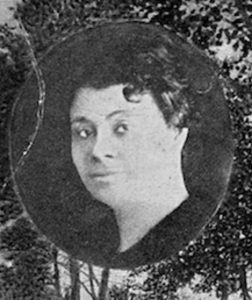 Rising from poverty, Emma Wilburn became one of the most successful and wealthy African-American businesswomen in Memphis in the early part of the 20th century. Her life is doubly impressive because she did this as a widowed mother of four during the height of the system of segregation, when the Jim Crow laws worked to keep African-Americans poor and at the bottom of society. Born in Lauderdale County, Tennessee, in 1876, she was one of 13 children of former slaves Hudson and Harriet Currin. Before she was 25, she was widowed twice and left to raise four children on her own. Through hard work, she opened a small hotel in Halls, Mississippi, in the late 1890’s. But she saw more opportunity in nearby Memphis and moved there, working for the Zion Cemetery Company, which ran the oldest African-American cemetery in the city. The funeral business was one of the few ways African-Americans could be successful under segregation, since it involved the African-American community apart from white Southerners. In 1914, she bought an existing funeral home and renamed it the Emma Wilburn Funeral Home. She made her business a success by hard work and showmanship. In a riding habit, on a white horse, she led each funeral procession to the cemetery. She was so successful she opened another funeral parlor in Dyersburg, Tennessee. She leased her Memphis funeral home to the National Burial Association in the 1930’s and bought 75 acres of land she named New Park Cemetery in South Memphis. At the time cemeteries for African-Americans in the South were small and hidden. According to historian Miriam DeCosta Willis, New Park was one of the premiere cemeteries in the whole South. At New Park, Emma Wilburn continued her funeral escorts and made the cemetery a community center for African-Americans. Each year, she held a popular community-wide memorial celebration, as well as sponsoring other social activities regularly, which made her well-known and popular. She founded the Tennessee Burial Association for African-Americans. She taught her children the funeral business. Her son, Hudson Barbee, opened the Barbee Casket Company; her youngest child, Cutie, opened the Cutie Thomas Funeral Home in Lauderdale, Tennessee; her daughter Minnie and son-in-law Johnson Rideout opened a funeral home in Los Angeles, California. In order to attend the opening of the business, in 1935 Emma Wilburn bought an American Airlines ticket. At this time when segregation was in place and airlines did not have Jim Crow seating, local authorities told her that her ticket was not valid. But she got in touch with the airline headquarters in Chicago to protest and won, becoming the first African-American woman to fly from Memphis on American Airlines and desegregating the airlines for future black passengers. She died two years later in 1937, a wealthy, successful woman. 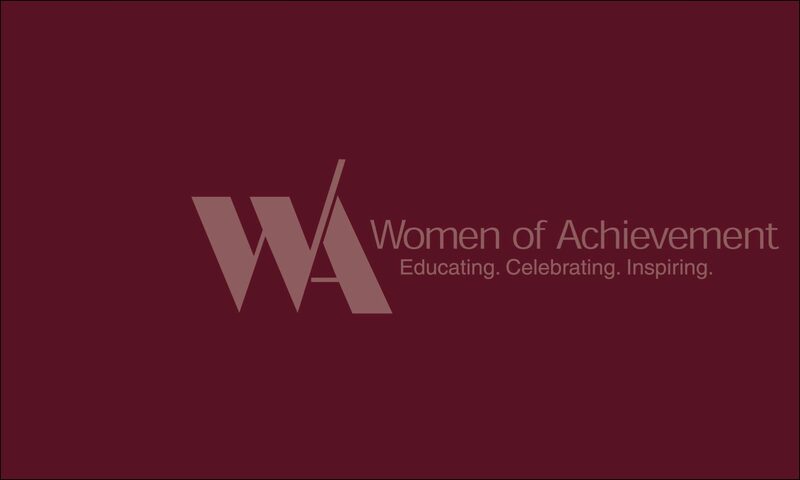 For her strength as a single mother running a business, for her exceptional business ability at a time of severe disadvantage for African-Americans, and for her courage, we honor her tonight as our 2015 Woman of Achievement for Heritage.